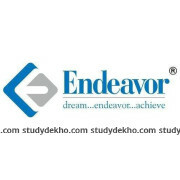 Crack CLAT Tutorials in Jaipur, as the name suggests, provides coaching for CLAT. It also provides coaching for state law entrances and entrances of other law colleges situated in different parts of the country. 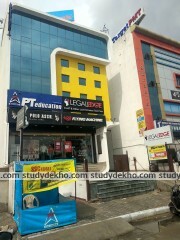 The place is located on Sawai Singh Road, Jaipur. Since the CLAT exam is considered as one of the most difficult law entrances that there exists in the country, Crack CLAT Tutorials ensures that the course content provided to the aspirant is top notch and helps students grasp concepts in the easiest manner possible. Crack CLAT Tutorials has various courses such as the ones starting during high school, crash courses, test series and others. The regular seminars and feedbacks help students prepare well for the final day. The faculty here is well equipped with the required knowledge to assist students. 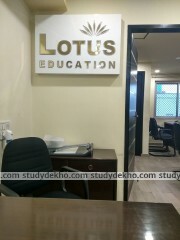 In fact, the entire team at Crack CLAT Tutorials is devoted to ensuring the entry of students in the top NLUs of the country.